Çanakkale Province spans both Europe and Asia. The city is near the ancient site of Troy and situated on the southern side of the Dardanelles at their most narrowest point. The city is approximately 6 hours away from Istanbul and an equal travel time from Izmir. There are good roads connecting these cities and the surrounding countryside with its hilly olive groves is particularly beautiful especially in the Spring. From the Aegean Sea a narrow straights takes you into the Sea of Marmaris and on towards Istanbul. The city is famous for its association with the Gallipoli Campaign or the Dardanelles Campaign of 1915 when Turkey was fighting against the allies for its very survival. You can find out more about this by clicking on the menu above. 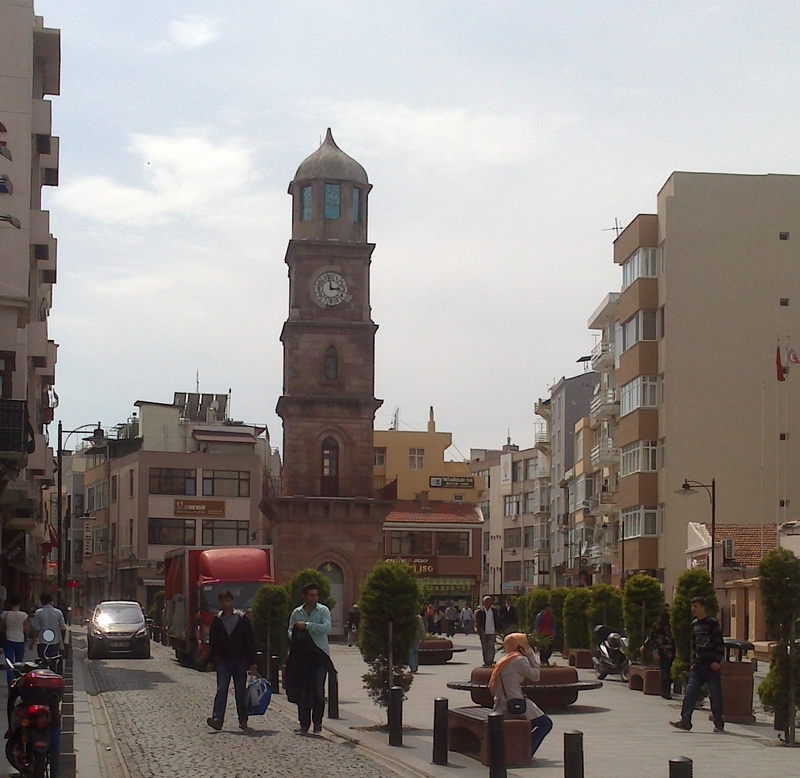 Today the city of Çanakkale is a modern town with its own unique sense of identity. The people here are very friendly and hospitable and there is plenty to see and do both within the town and the surrounding area. Obviously no visit would be complete without visiting Troy which is just 31 km away. Again more information about this in the links section on your right. You can see most of the city in a day but we would urge you not to rush it and to spend a little time here. 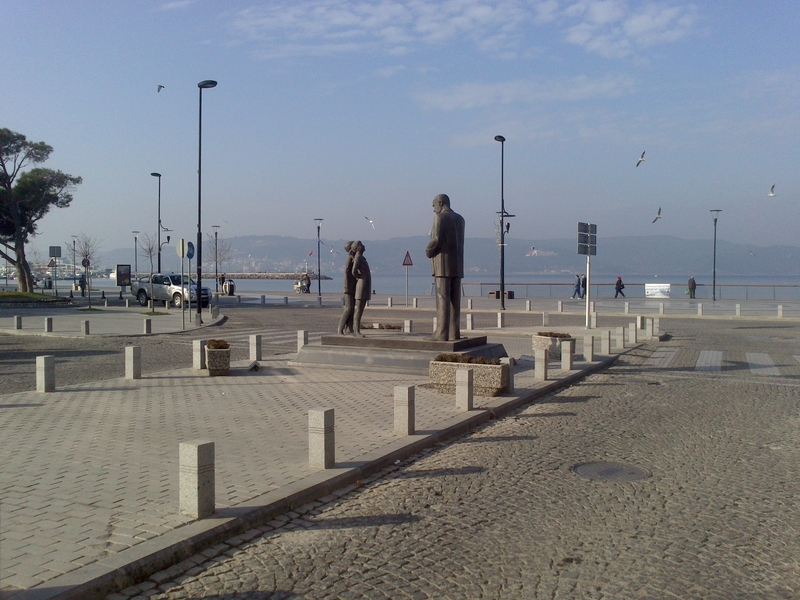 The central theme of Çanakkale has to be the wonderful promenade. It stretches all the way from one end of the town to the other. With its fine restaurants, tea houses, open squares and ferry terminal this is a very relaxed place to be. Unlike Istanbul the stress and frantic rushing around is not necessary and the pace of life here is much more condusive to a well balanced daily life. 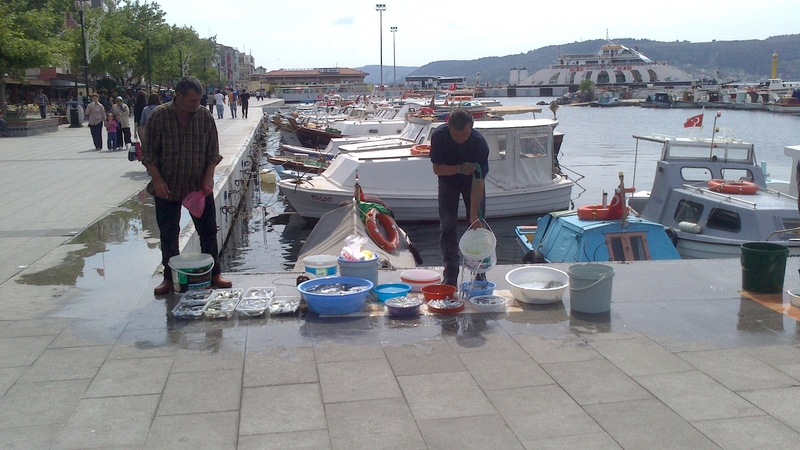 People living in Çanakkale are very fortunate. 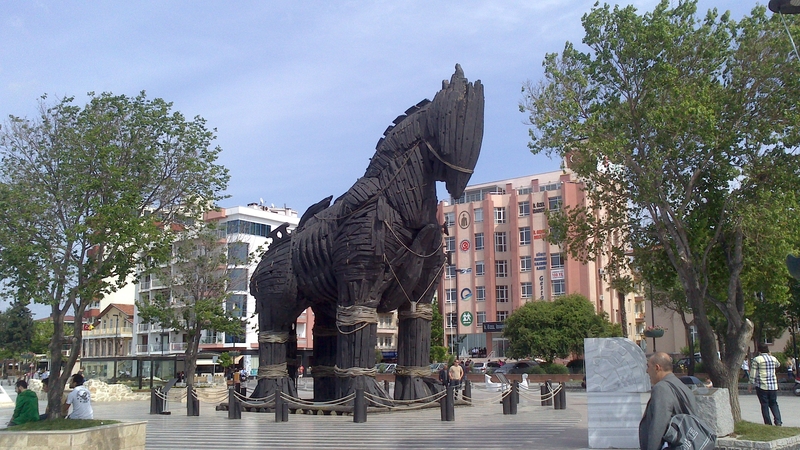 The “wooden horse” from the 2004 Troy movie is exhibited on the seafront. Çanakkale has everything that you would need and expect from a big town. It has an old quarter with a beautiful clock tower and paved stone streets full of craft shops and goods and gifts of all kinds. In this part of town you can find the best restaurants and the best bargains. 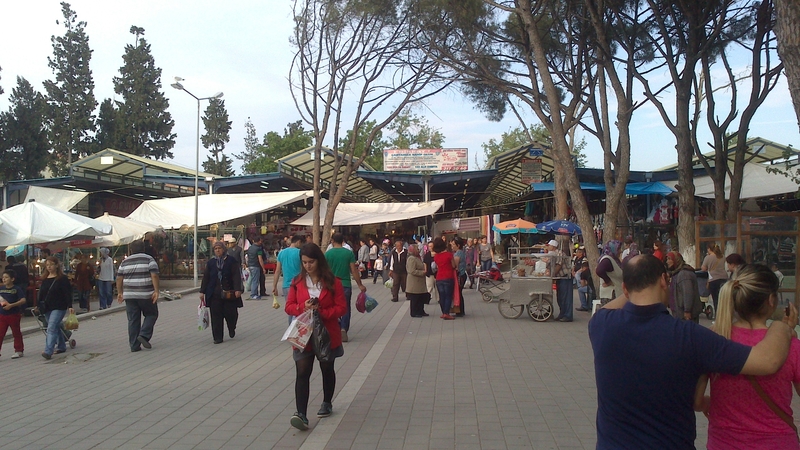 Make sure you visit the famous Aynalı Çarşı ( Mirrored Shopping Alley ) with its souvenir shops. As you move out from the busy centre of Çanakkale you find the larger national stores and dealerships and then even further out the residential suburbs. On Friday there is a huge market where you can get all the fresh dairy and vegetable produce you need.